Esquire.com reports (2016) there is a vast improvement in work place safety. Over the past 40 years, workplace fatality rates have dropped by 66 percent, a result of huge advancements in safety processes, legislated standards, and employers’ focus on safety culture. CBC reports similar results for Canada. In 1987 there were almost 50 work-related injuries per 1,000 employed workers in Canada. By 2010, that number had fallen to about 15 per 1,000. As dramatic as these reductions are, there are still occupations fraught with danger. The Canadian Centre for Occupational Health and Safety reports that in 2014, there were 919 workplace deaths recorded in Canada. Among these were 13 young workers aged 15 – 19 years, and another 25 workers aged 20 – 24 years. The most dangerous industry in Canada is construction, with 22% of all fatalities, followed by manufacturing, government services, and transportation. In the U.S., the most frequent causes of death are transportation incidents (car crashes, pedestrians struck by vehicles), falls from heights, exposure to harmful substances, and being struck by large objects. Similar data has been collected in Canada. One of the more dangerous construction related activities is the use of aerial platforms. A sad example of this is found in OSHA’s files, where a worker operating an aerial lift was painting a 4-story condominium when he was pinned between the building and the control station on his elevated platform. His body pushed against the joystick that controlled the lift, causing the machine to press him even harder against the building, eventually resulting in his death. 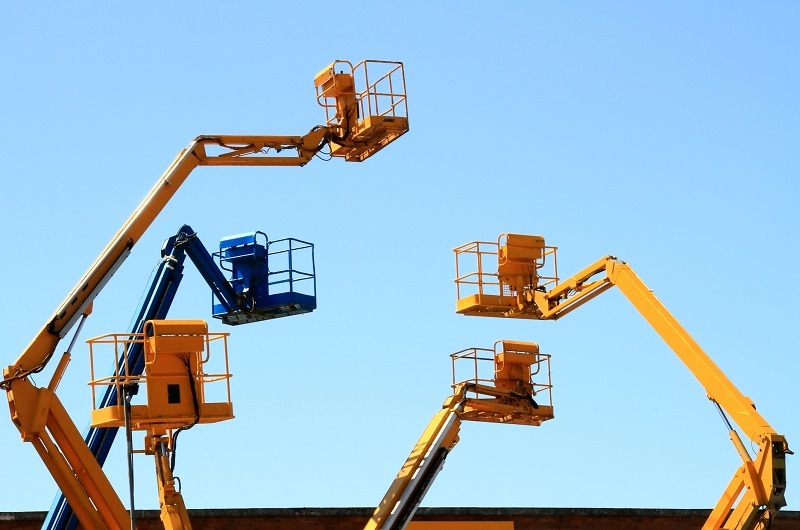 Injuries sustained from using aerial work platforms tend to be more severe than accidents involving any other equipment. The Rental Management website conducted a review of insurance claims over a ten-year period (1995 – 2005) and found that nearly 40% of lift injuries resulted from the equipment overturning. Most of these incidents occurred because the machine was not properly stabilized before lifting the bucket. In one instance, the renter did not extend the outriggers on a boom lift, even though he was instructed to do so by the rental dealer. He also failed to wear the safety harness, even though one was provided with the equipment. As he raised the bucket, the lift become top-heavy and tipped over. The renter fell out, his spinal cord was severed, and he was paralyzed from the chest down. When the claim was investigated, it was discovered that the safety mechanism that prevents the bucket from rising if the outriggers aren’t extended had been disabled. Although the renter was partly responsible for his own accident, the rental dealer was also liable for not abiding by federal standards for lift inspection and maintenance (American Rental Association 2005). Fortunately, the Rental Equipment Register reports that fatality rates on aerial work platforms are in decline. Using statistics from the International Powered Access Federation, the Register reported that in 2014, worldwide rented machines were operated 182.4 million days, with 64 reported fatalities, or a 0.035 fatal injury rate. This is a slight improvement over 2013, where there were 68 fatalities for 168.4 million days of rental operation for a 0.040 fatal injury rate. One low-cost intervention that helps makes the industry safer and helps drive injury and fatality rates lower, is training. Working at heights is dangerous. It is imperative that all aerial platform operators receive adequate training to reduce the risk of injury and prevent unsafe operation, the primary cause of aerial platform incidents. Companies lose millions of dollars annually because of the actions of careless or inadequately trained operators. This online Aerial Platform training course aims to reduce risks related to straight telescoping, articulating, and scissor lift aerial platforms, by teaching the fundamentals of safe operation procedures.  The course is presented with voiceover narration, and features photographs, videos, animated graphics, and activities to enhance the educational experience. A 24-page pdf workbook is available to print and fill out while viewing the online course. The print material is also available after the training is completed and can be downloaded from the account home page. This chapter covers information about how the machine works. It includes descriptions of straight telescoping and articulating boom supported aerial platform types, as well as their various components and the proper component sequencing. The course reviews important information about the machine, including the maximum platform height and reach, unrestricted and restricted capacity, and rated gradability. It also discusses issues affecting the machine’s stability, different types of steering, operating on slopes, attachments and modifications, and safety features. 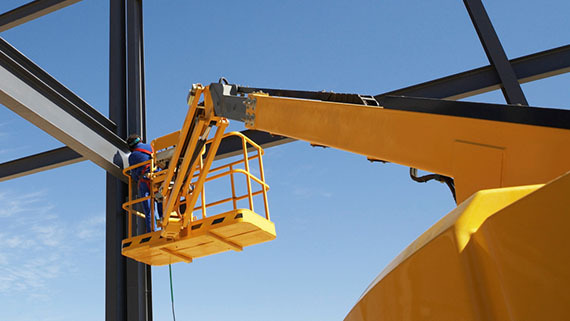 Before operating an aerial platform, operators must conduct a full inspection of their machine. This chapter covers the requirements of walk-around inspections and the steps for completing function tests of both ground and platform controls, according to ANSI standards. Completion times vary depending on the number of times the information is viewed prior to finishing the course. The average completion time is 1.75 hours.